Welcome to Mercurio Bike Travel! 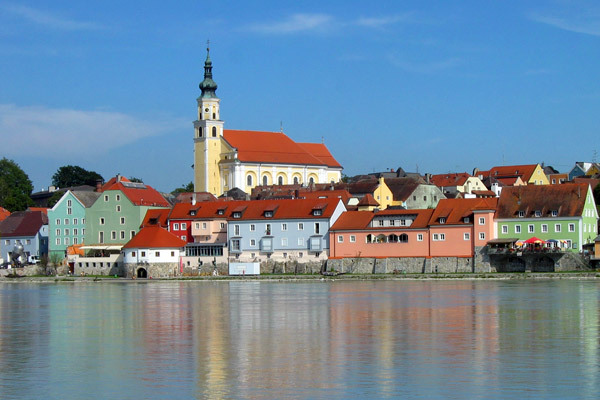 Since 2006 we have been guiding small groups on their cycling holidays in Germany and Austria. 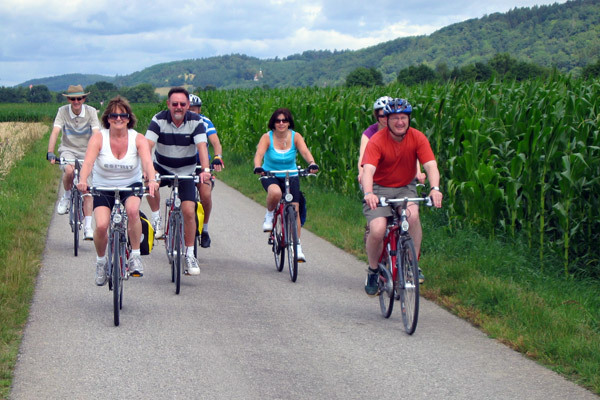 In parties of eight to fifteen people, we cycle along rivers such as the Danube, the Moselle and the Elbe. These are chosen as they provide excellent cycle paths and numerous opportunities to soak up local culture and traditions. Each group is accompanied by two bilingual tour guides. While one cycles with the group, the other guide prepares a delicious picnic on the cycle path and transports your luggage to the next hotel. In addition, our guides organise guided walks at notable places and take care of anything that may come up. Six cycle routes await your arrival. 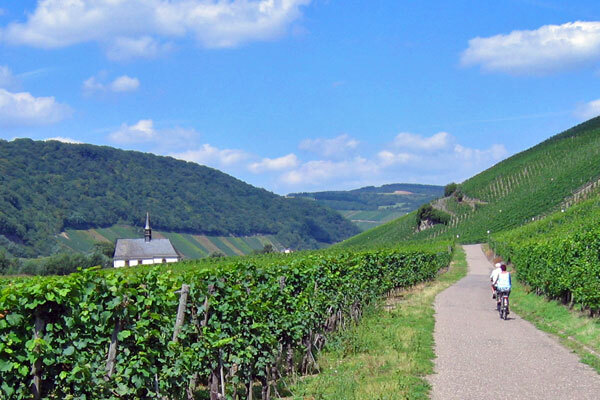 Wind down the Danube through Bavaria and Austria, discover European history along the Elbe river and cycle the vineyards of the Moselle Valley in Germany. Please have a look at our cycle tour programme for 2019. Wir freuen uns ganz herzlich auf Ihren Besuch.